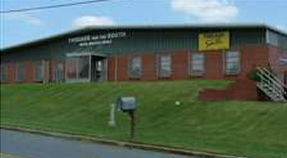 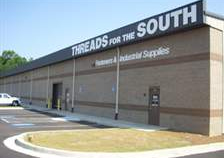 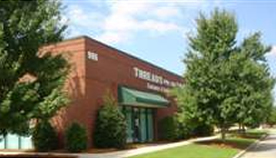 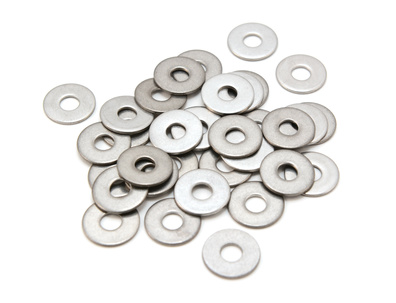 Whether you are looking for the average easy to find fastener or that hard to find item that no one can locate, chances are we have it. 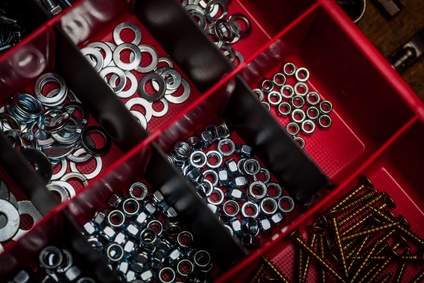 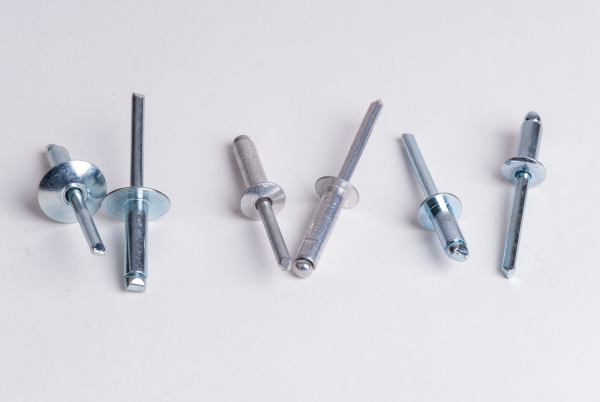 The world today is held together by some type of fasteners and we offer every type, shape, grade, and size of almost any item available. 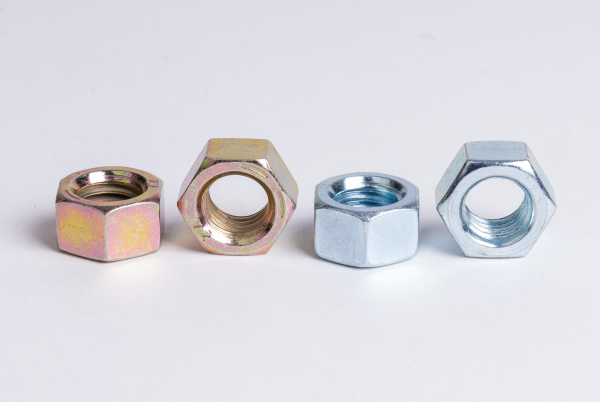 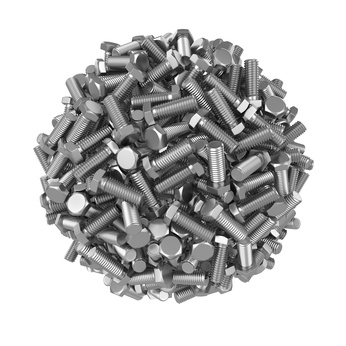 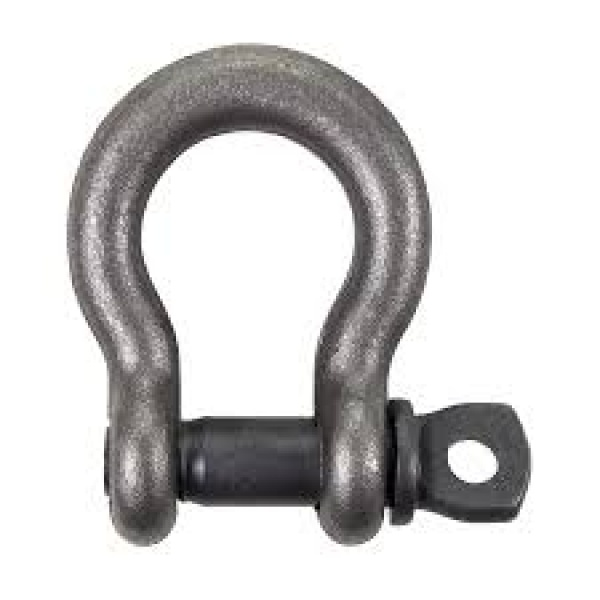 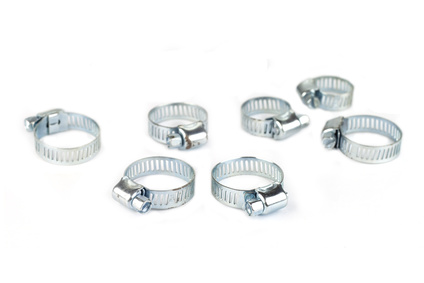 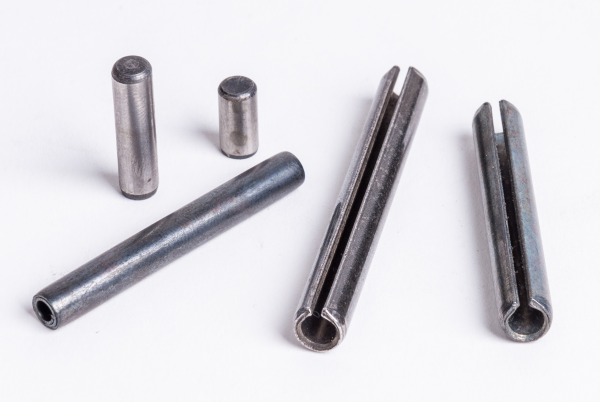 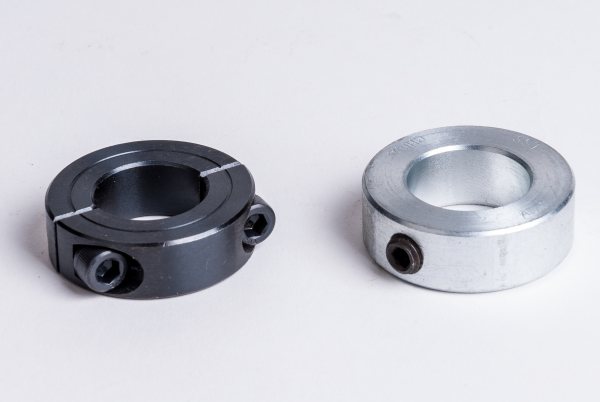 We offer every kind of material that a fastener can be made of whether its 304, 316 or 18-8 stainless steel, hot dipped galvanized, zinc plated, or plain carbon steel. 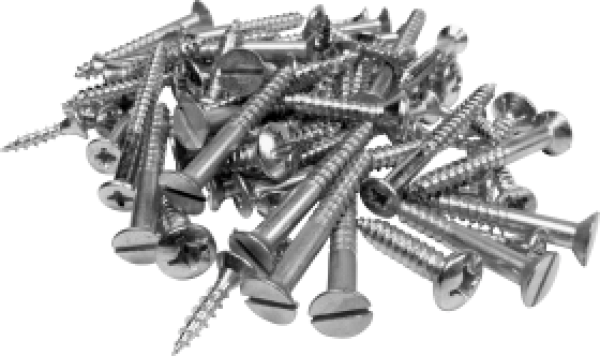 Regardless if you need a few bolts and screws to complete a home project or require boxes or bins full we can supply either.